Created in partnership with ARIANIE. Indulge yourselves in our EDEN boutique. 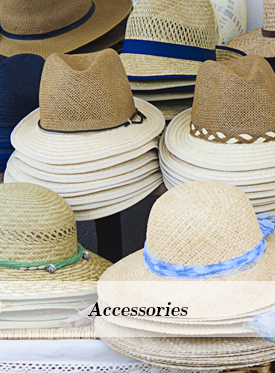 This season EDEN BEACH has two separate boutiques, one for women and one for men, for even more choice and convenience. You will be spoiled for choice between typical beachwear, others in true “hippy chic” style and even dresses for your summer soirées. 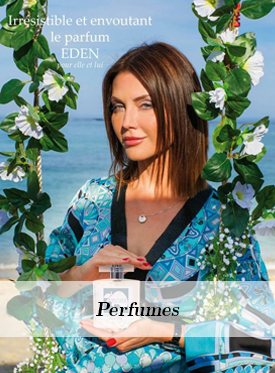 Irresistible and captivating, EDEN fragrances for him and her. Specially created by Irina for the beach. Both fragrances are available in our EDEN BOUTIQUES. You can take a shopping break during your day at the beach day, and get away from the crowds, in our new boutique for men.